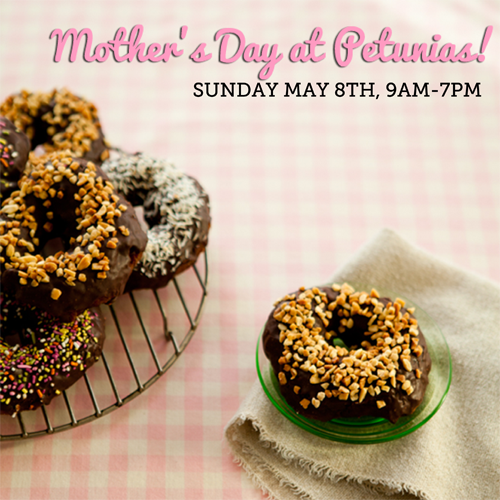 Join Us For Mother’s Day at Petunia’s! 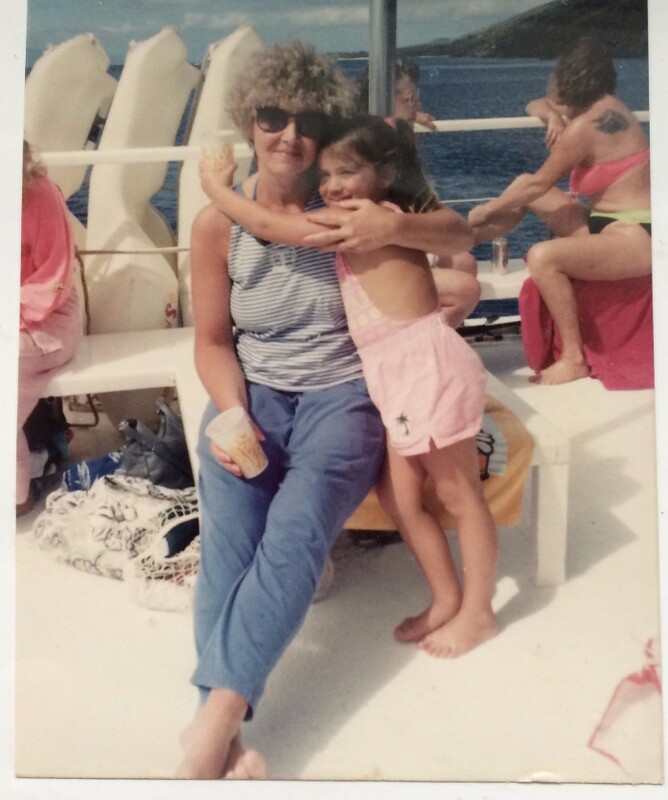 Mother’s Day is just over a week away! It’s a very special Mother’s day for us here at Petunia’s Pies and Pastries ®! 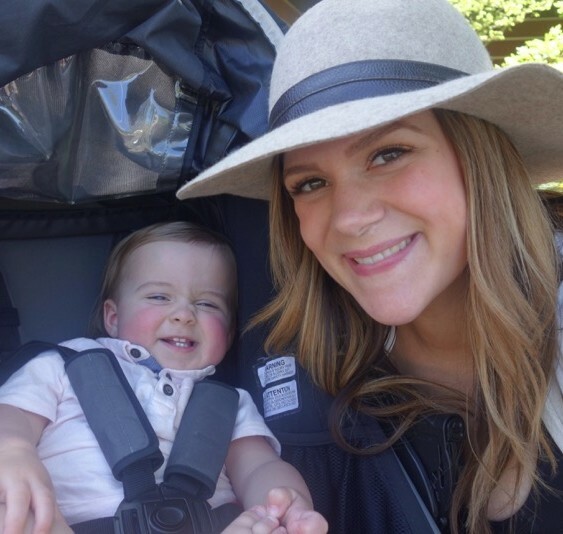 We are so excited to announce that our owners Lisa & Jacob are expecting their second baby! The new Petunia’s baby, another little boy, will be here this August. We sure feel like celebrating! We would like to invite you to join us at the bakery Sunday May 8th, to celebrate moms everywhere, of all types. Happy Mother’s Day from all of us at Petunia’s!